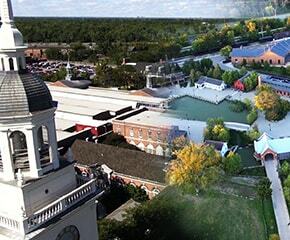 Greenfield Village is now open. Experience american traditions and ingenuity today. Get inspired by visiting today. Current Events What's going on today? Celebrating 90 years of inspiration. 3 must-see attractions. 250 acres of unexpected. 1 awe-inspiring experience. We’ve never had anything quite like this. 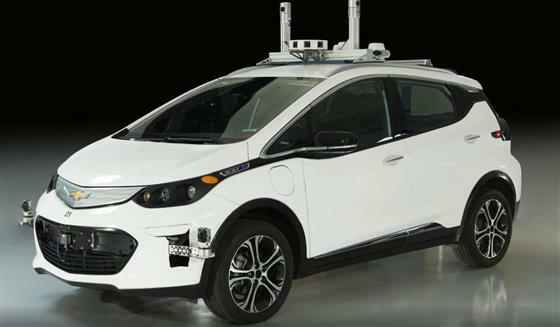 Thanks to our friends at General Motors, we’ve now acquired our first self-driving car: a 2016 GM First-Generation Self-Driving Test Vehicle. Catch up on episodes from Season 5 of our award-winning Saturday morning show on CBS that showcases present day change-makers from all over the world who are creating solutions to real needs. 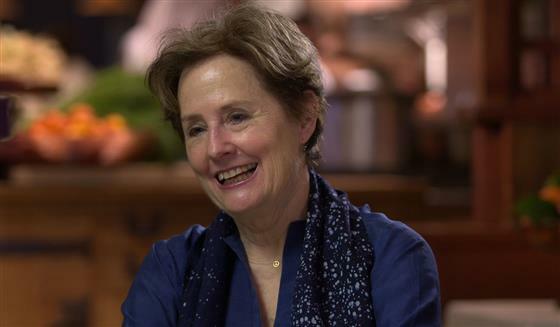 Listen to culinary entrepreneur Alice Waters and become inspired to pursue good food. Waters, founder and owner of Chez Panisse Restaurant, is an advocate of locally sourced organic foods, prepared with precision and care. She also founded the Edible Schoolyard to reform school lunch programs and engage children in food literacy. 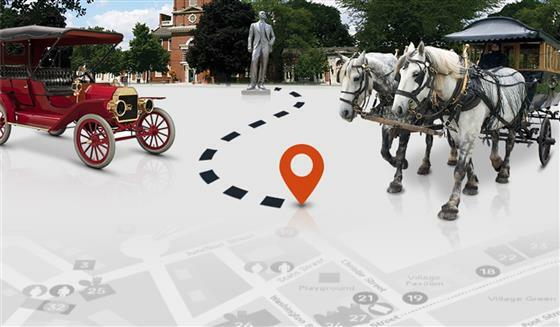 From locating our most famous cars to a list of fun sights and activities for kids, this is your insider’s guide to the “best of” at The Henry Ford. Help us take it forward by making a gift today. 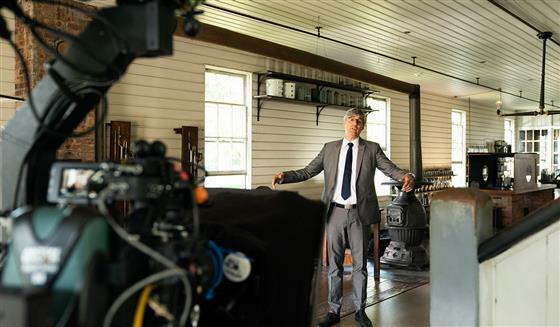 Get the latest news from The Henry Ford, including special offers and promotions. When you sign up for our eNewsletters, you enjoy access to exclusive content related to topics of interest to you.